We launched online activity verification back in 2016 and have received a lot of requests for adding Real World Verification since then. When we began offering Real World Verification in the United States last year, it was our first step toward offering a comprehensive identity check that spanned an end user’s online and offline activities. Since then, international sites and apps using Token of Trust have desired the same high quality coverage we are able to offer in the United States. 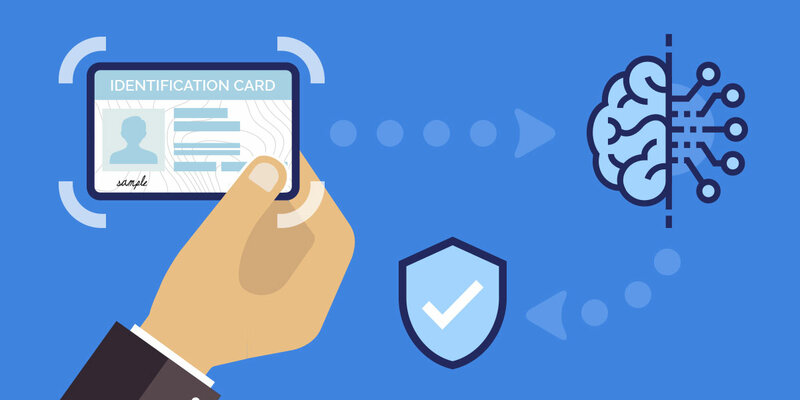 Our latest update to Real World Verification unlocks the ability to quickly and easily verify government issued photo IDs across 100+ countries. We’ve added ID doc verification. What’s New in Real World Verification? The latest update to Real World Verification embraces ID Doc Verification and moves away from primarily using electronic identity verification (eIDV) as the method for verifying a person’s real world credentials. We’ve added the capability to accept a visual scan of government issued photo IDs using the camera on a device and we then analyze the document for verification. ID document capture user workflow. Security features detection and verification. Facial matching across photo ID and selfie photos. Mobile, tablet, and desktop camera support. Manual Document Upload for devices without cameras. How will ID Doc Verification affect User Experience? Users are able to submit essential information for identity verification more quickly and easily than ever before. Using the camera on the device to snap a photo of the ID document removes the need for long forms previously used to collect information needed for verification purposes. This enables more users to complete you the verification process in less time. Are the ID Documents Safe? Token of Trust’s platform is built for sites and apps who don’t compromise on security or end-user data protection. We protect your user data with secure infrastructure and best practices around data safety. As for management of the ID docs, we encrypt and temporarily store the photo ID document during the analysis process and then discard the all photo ID data upon completion of the verification task. In some cases, we may hold a record of the photo ID document for the duration that is required by governing laws within a jurisdiction, and then immediately discard the record when it is no-longer required by law. Can I View the Submitted Documents? Apps and Sites using the Token of Trust platform cannot view photo ID documents accepted from end users. To honor our promise to protecting end user privacy and to comply with regulatory standards, our platform provides you with actionable decision information about the completeness and authenticity of the ID without introducing the risk of handling sensitive information. How Does this Help Satisfy KYC/AML Requirements? Token of Trust’s Real World Verification offers a big step toward gaining compliance with many Anti-Money Laundering (AML) regulations. Our ID doc verification solution can be paired with online activity verification and global watchlist checks to offer a comprehensive KYC/AML solution.